The 3000 Watt EF3000iS weighs 136 pounds. Designed to be acoustically sound, this extremely quiet generator (53-60 dBA) features Smart Throttle which allows greater fuel efficiency and noise reduction. 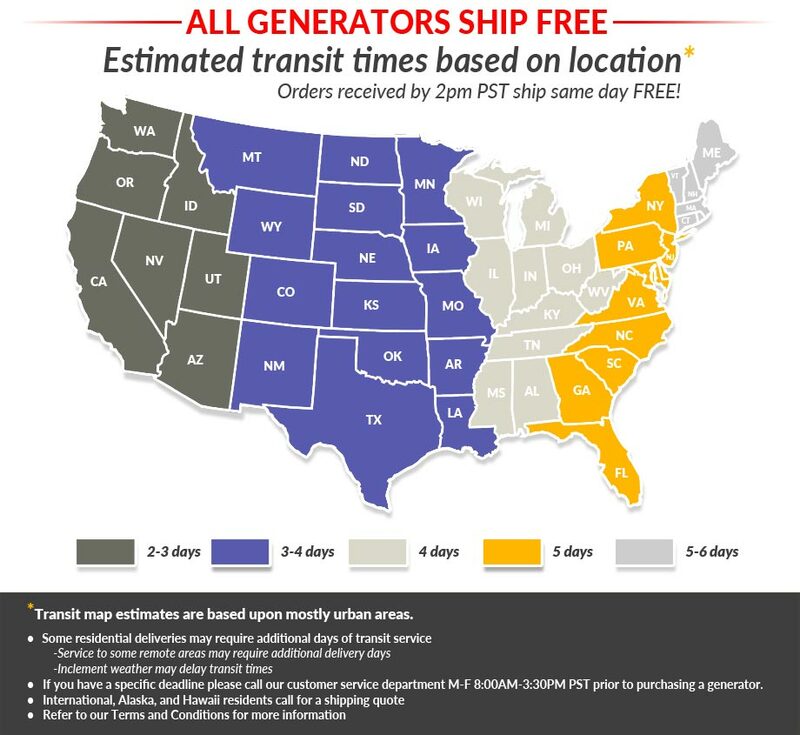 It will run up to 19 hours at ¼ rated load on a tank of gas. With features such as Built-In Wheels, Noise Block, and an Oil Watch Warning System, the EF3000iS is a powerful yet portable medium-range inverter! Noise Block, acoustically designed sound reduction system ‐ Sound absorbing material, used in key locations, does not resonate sound. Newly designed muffler and molded fan produce unbeatable noise reduction at 53 - 60 dBA. Sound absorbing material, used in key locations, does not resonate sound. Newly designed muffler and molded fan produce unbeatable noise reduction at 53 - 60 dBA. Helps reduce carburetor cleaning and repairs by eliminating stale gas in the carb. This is a awsome generator. It runs very quiet and is good on fuel. 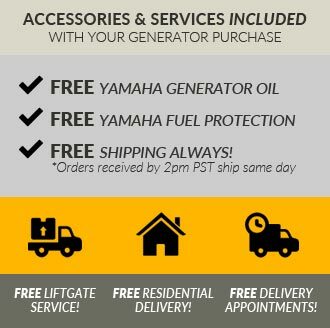 Researching and purchasing from Yamaha Generators was very easy! I found they had the best price for what I was looking for. The generator arrived quickly and works perfect! Great customer service!! Our generator arrived in perfect condition.